Here at Custom Stained Glass, we pride ourselves on our striking custom stained glass designs. We work one on one with each client, whether residential, commercial, or religious in nature. 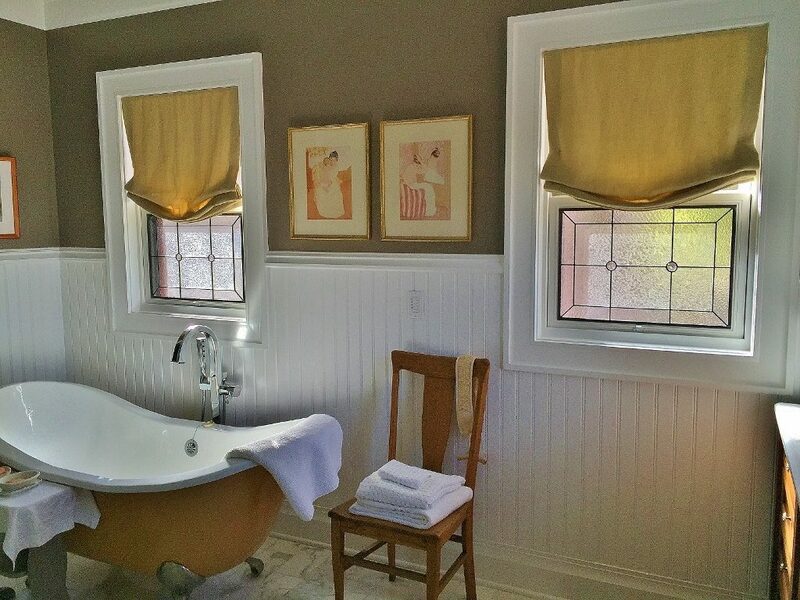 We’ve found, in our twenty plus years in business, that each client has their own vision for what will look fantastic in their space and serve their needs. Each client has their own style and tastes. For that reason, our custom stained glass process always begins with one of our designers visiting the client in their home or office. 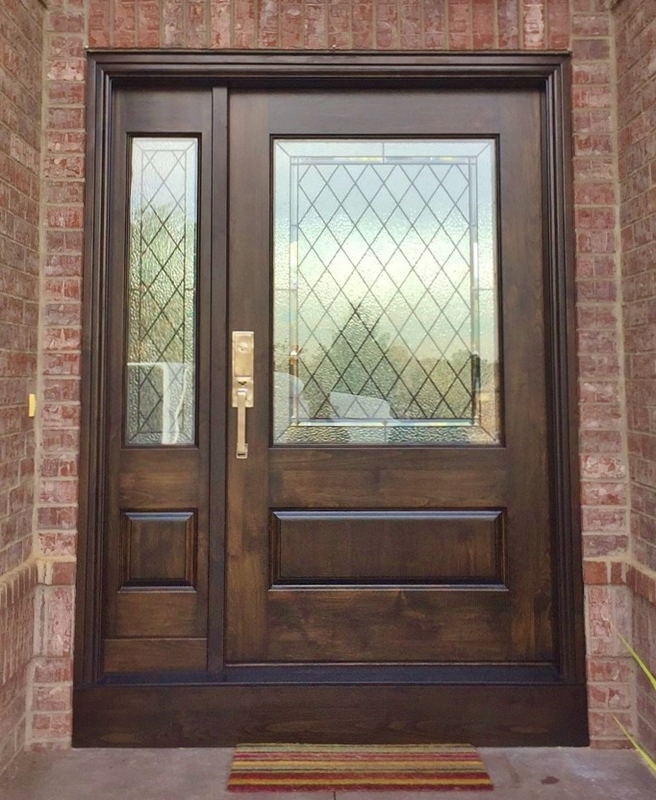 Generally speaking, if a home is decorated in a certain style, there will be several different stained glass styles that will complement both the décor and the architecture or period of the home or other building. Our designers work with you to come up with the window designs that will look fantastic and take your rooms to a whole new level. 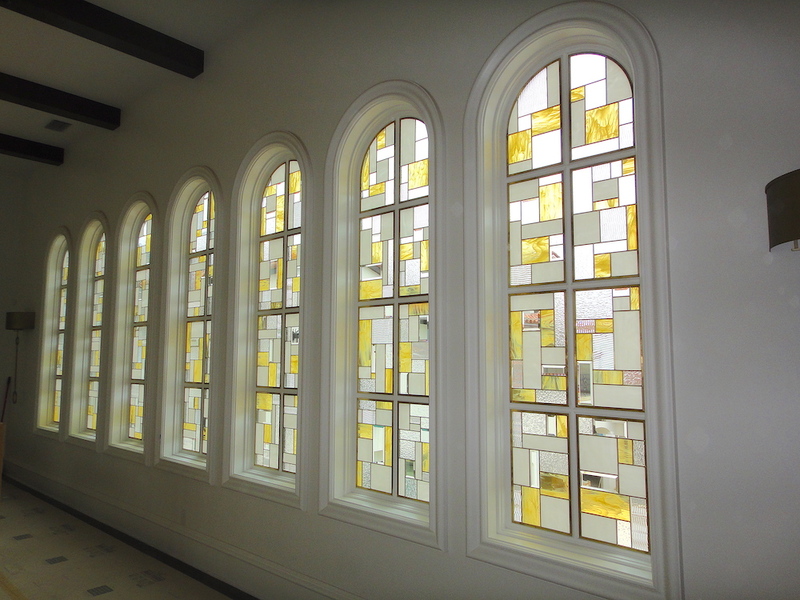 When it comes to custom stained glass, we work in a wide array of styles. Some of our clients love antiques from a specific period. 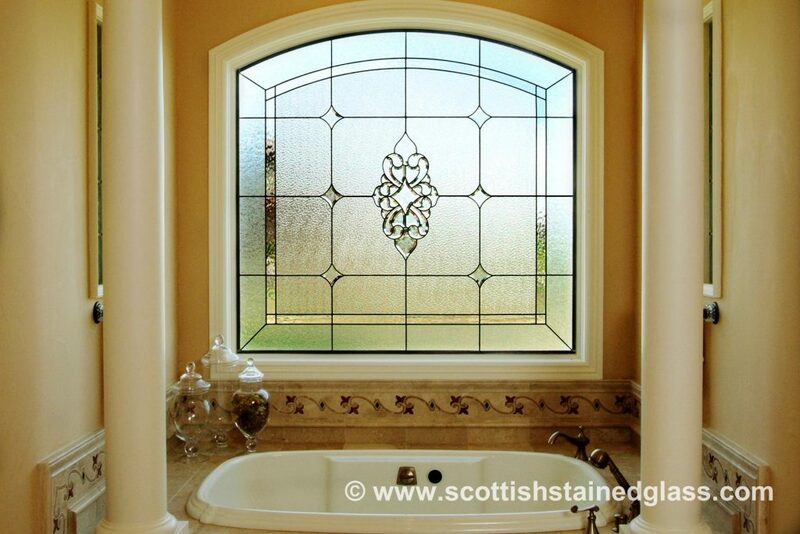 We can design stained glass in an antique style that works with the pieces they already own. Other clients love nature, flowers, trees, etc. We can design custom stained glass windows or door panels that incorporate flowers into the design, such as the famed Glasgow Rose made popular by architect and stained glass designer Charles Rennie Mackintosh. Or our own signature Aspen collection. Or any type of flower or nature-inspired design our clients like. Click here to see some of our custom stained glass designs inspired by Mackintosh’s Glasgow Rose. Click here to check out our contemporary signature Aspen collection designs. Remember, since we are working custom, any of these designs can be altered to create whatever you like. When we say custom, we mean custom. No job is too large or too small, from a tiny hallway window to an entire stained glass ceiling. We can create our hang-crafted stained glass in any size or shape, for any room in a home, office, church, restaurant, shop, salon, chapel, sanctuary, hotel, etc. Our clients frequently tell us that collaborating with the designer and coming up with a design they truly love is their favorite part of the process. 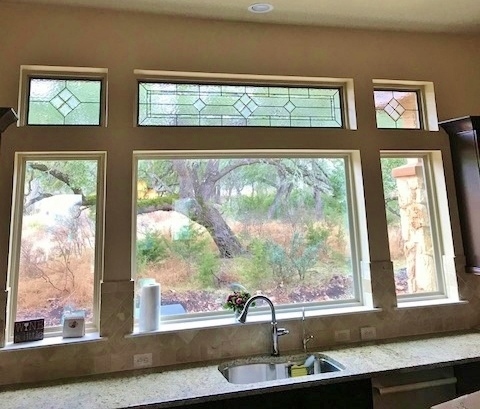 Aside from when the windows are actually installed and the clients are ready to kick back and enjoy the effect their new stained glass windows make, of course. 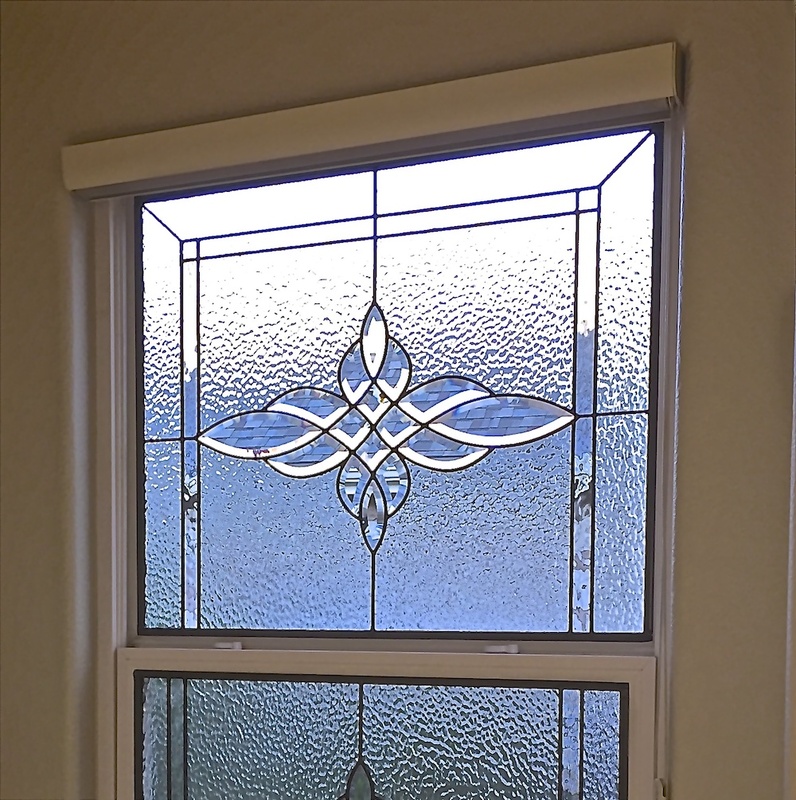 For more information about custom stained glass designs, or to schedule a no-cost in-home appointment with one of our design professionals, please contact us today by phone or by our convenient online form. We look forward to showing you how incredible custom stained glass can look in your space.